How was everyone’s weekend? Mine was fantastic, a relaxing day at the beach and a productive day in the classroom preparing for my week. Not sure if anyone has noticed but there are only 2 more weeks til Australian Easter school holidays! I’ve definitely noticed and yep the countdown is on. I’ve got a list as long as my arm of goals, things to do and how I’m going to relax around my lovely island home. But enough about that, let’s get our heads back into Monday. 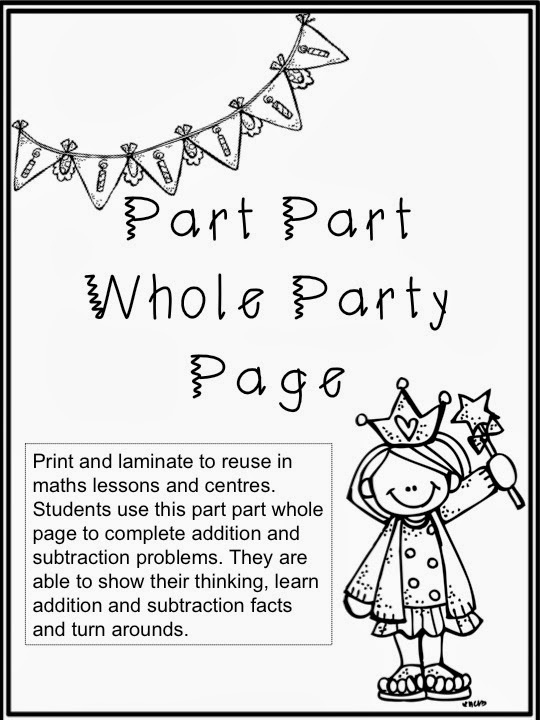 Today I have a Part Part Whole Party Page as my Motivational Monday Freebie for the 24th March. Once again I print and laminate copies so that we can reuse them. Or you could print and shrink them down to 2 or 4 to a page on a paper copy. I’ve used this page with the kids while we are learning addition and subtraction. We use counters, cubes or bead strings alongside this to separate numbers into parts then write the addition sentence and turnaround addition sentence. Then we write the subtraction sentence and turnaround. I used to think part part whole was a bit boring but we love having some fun with these party pages. I have been so happy with the progress of the kiddos. I think they finally ‘got’ how to complete these independently. The students have their first ‘real’ maths test tomorrow that includes showing their thinking for addition and subtraction problems. I hope they do well. Fingers crossed. 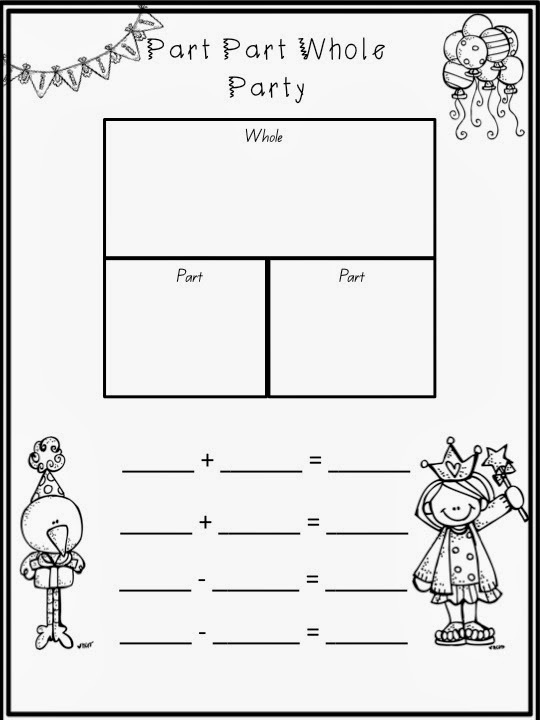 Here is the link to the Part Part Whole Party Page freebie or alternatively check out my TpT store and some of my other products. 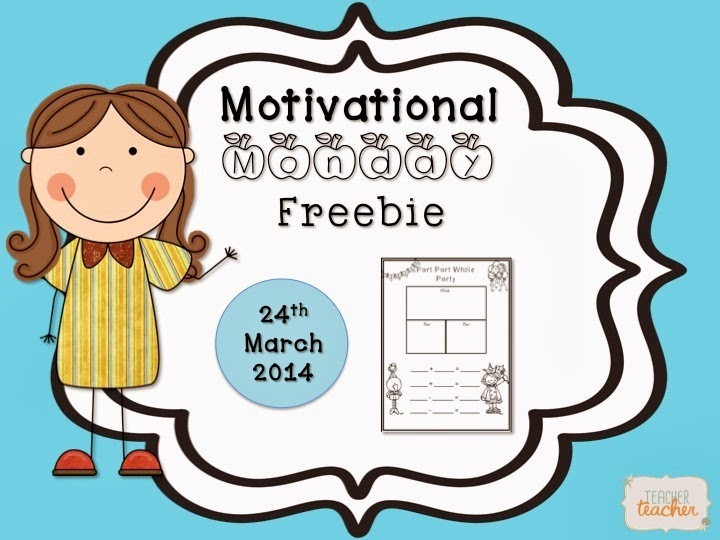 If you are looking for more classroom freebies I've linked up with the Classroom Freebies Blog: Manic Monday. 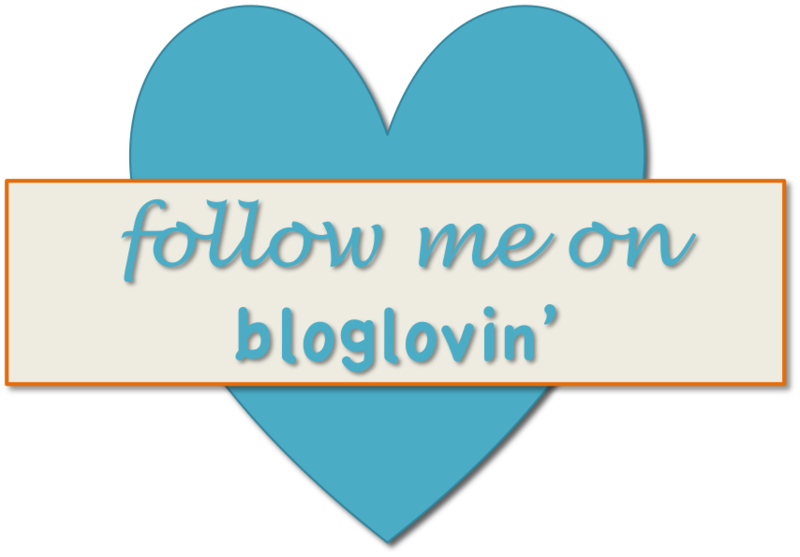 Check out this fantastic blog full of free resources. Thanks so much for sharing on Manic Mondays freebies. Phonics Work Pack 1 Complete!